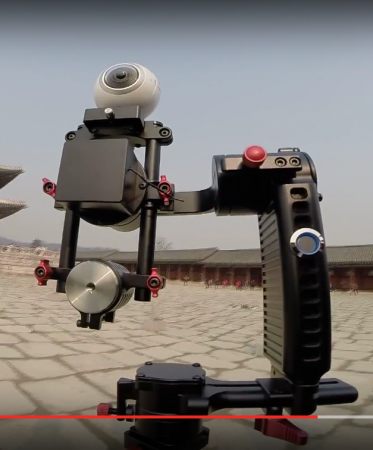 Varavon has a new gimbal designed for 360 cameras! I’m still checking with Varavon on the cost, availability, and specifications/capacity. New 4k 3D 360 samples from Vuze camera including an aerial 360 video!